ICE-Western Sales Industrial Heating, Ventilation, and Air Conditioning Systems. 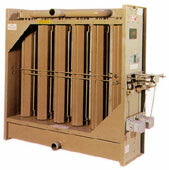 Direct-fired and Indirect-fired Make-up Air Systems; Air Turnover Units; Dehumidification Systems;VAV Rooftop Equipment and Multi-Zone Units with Packaged DX Cooling. 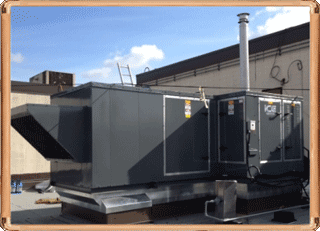 Custom Air Handling and Heat Recovery Units. Industrial Scrubbers. Sierra Fresh Air Systems Gas Heat Pump VRF (Variable Refrigerant Flow) Systems. 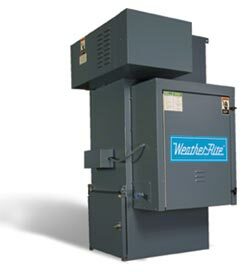 Natural Gas and Propane-powered Heat Pump Systems. 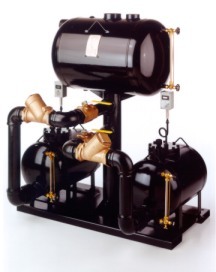 Air Water System Heat Pump Energy Exchangers Chilled Water Systems. Dedicated Outdoor Air Systems. Ductless Combination Cooling and Heating Systems. Energy Recovery Systems. Custom and OEM Replacement HVAC Coils Custom-made replacement and OEM HVAC coils; steam coils; hot and chilled water coils; DX refrigeration coils; and specialty coils such as integral face and bypass and high pressure/high temperature process coils. 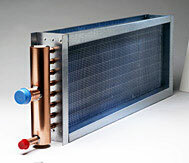 Replacement condenser coils for most air conditioning system. We also offer coils for hazardous environments with specialty coatings. Available in copper, stainless steel, aluminum, cupro-nickel, and carbon steel materials.